July 19.2018 - Analysis of global figures reveals that HIV-associated cardiovascular disease has more than tripled in the past 20 years as more people are living longer with the virus. The greatest impact is in sub-Saharan Africa and Asia Pacific regions, with Swaziland, Botswana and Lesotho particularly affected. Researchers say the findings will help to target treatments to people facing the greatest risk, helping to maximise resources in countries with limited healthcare funding. 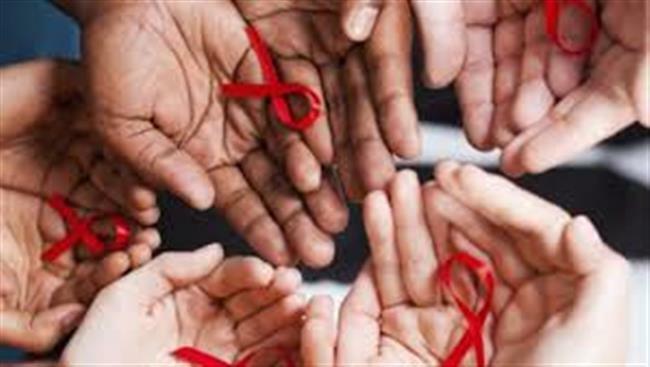 An international team of experts, led by the University of Edinburgh, reviewed studies from 153 countries to determine the rate of heart disease in people living with HIV. They also calculated the number of years lost as a result of death or ill-health in each country to measure the disease’s global impact – or so-called health burden. The research, which included studies with almost 800,000 people, found the risk of cardiovascular disease among people living with HIV was double the rate among uninfected people. More than two-thirds of the burden of HIV-associated heart disease was found in sub-Saharan Africa and Asia Pacific regions, the study found. In some parts of the world, HIV ranks alongside better-known risk factors – such as diet and lifestyle – as a major cause of heart disease. There are more than 35 million people infected with HIV worldwide, a figure that is steadily increasing. Those infected are now more likely to die from chronic diseases, such as cancer or cardiovascular disease, because life-saving medications can keep the virus in check. The link between HIV and heart disease is poorly understood. Scientists think virus may cause inflammation of blood vessels, which puts pressure on cardiovascular system. The virus is also thought to raise fat levels in the blood and affect the body’s ability to regulate sugar levels, which may also contribute to heart disease. Dr Anoop Shah, Clinical Lecturer in Cardiology at the University of Edinburgh, said, “This study has the important implications when planning cardiovascular preventative policies in the low resource countries where the burden of HIV remains high and that of cardiovascular disease is growing.” The findings have been reported in Circulation.